California based vPersonalize, Inc. today announced that Kelly Blakely has joined the company as Vice President of Strategic Marketing and Business Development. With more than a decade of marketing and communications expertise, most recently managing ISKO’s Strategic Marketing team, Blakely is widely regarded as a top micro-influencer and highly experienced leader in the apparel and consumer goods industries. 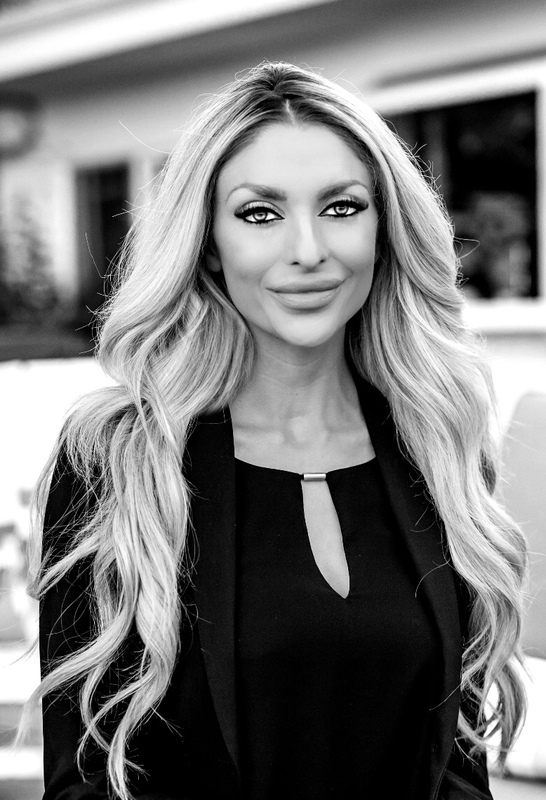 Blakely officially began her role with the company in June and is currently leading vPersonalize’s global Sales, Marketing, and Business Development teams from the Los Angeles office.